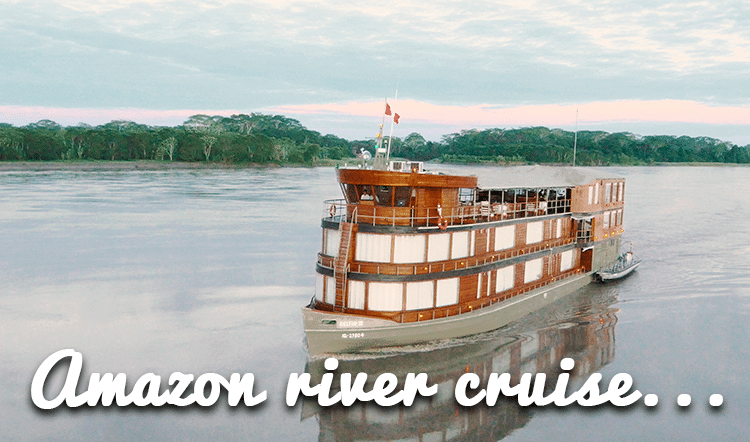 On your private luxury tour to Peru, you’ll relish the special opportunity to enjoy an unforgettable adventure with the extra delights and pampering that Kuoda provides to make your trip truly unforgettable. Enjoy comfort and luxury pleasure as you follow the footsteps of the Ancient Incas on the way to Machu Picchu. 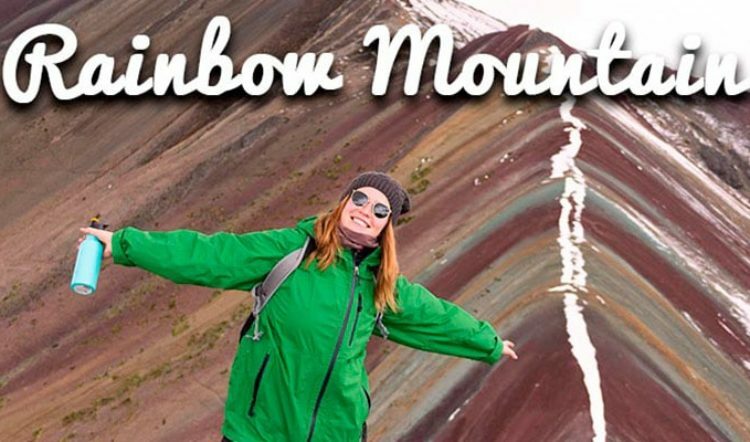 Imagine embarking on this historic trek without carrying a backpack, and sleeping each night in a roper tent, in a real bed with a side table. Imagine having a masseuse rub away any aches and pains, before savoring a gourmet meal paired with an exquisite regional wine, as you gaze upon spectacular views of the Andes Mountains by starlight. 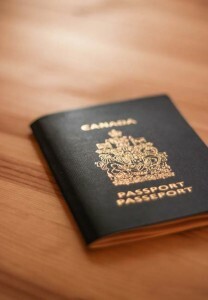 When you’re taking day trips in Cusco and the surrounding areas, you can leave it in your hotel. 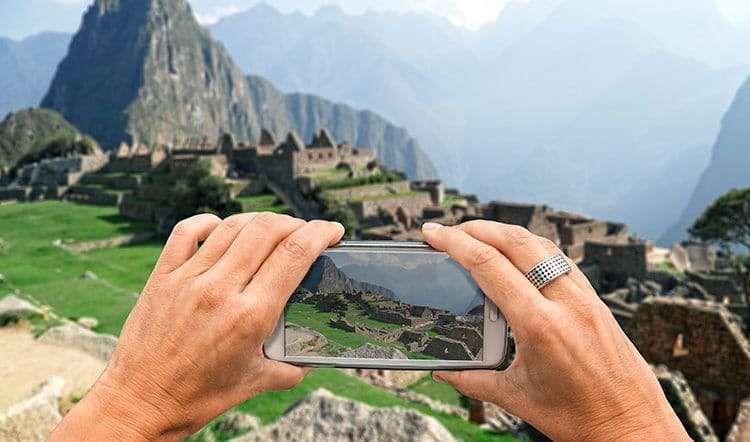 However, it will be checked on the trail, upon entering Machu Picchu, and on your return train so you will need to carry it during your Inca trail journey to Machu Picchu. 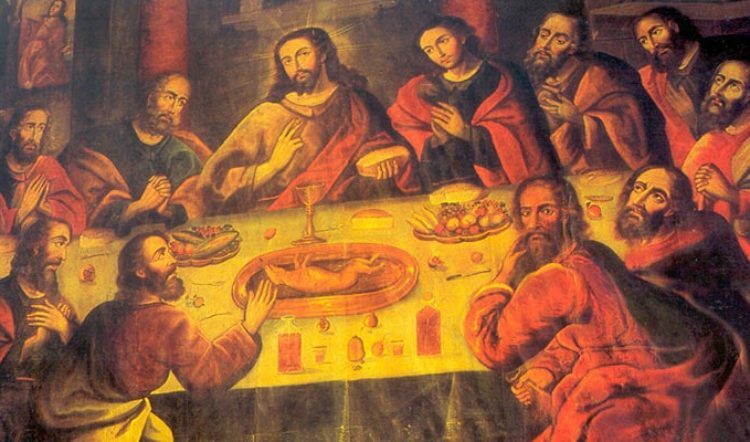 Also be sure to make copies and have them in various places (including the luggage you leave in Cusco) just in case it’s ever lost. Carrying toilet paper, moist towelettes, antiseptic hand gel (hand sanitizer) and especially any personal medications you may require, is highly recommended. Always wear sun block, sunglasses and a sun hat. The sun is intense, especially at high altitudes. It has the tendency to sneak up on you, so make sure you put some sun block on before starting your day; and keep your hat on even if it’s slightly overcast outside. At some point during your private tour to Machu Picchu, you will start noticing the landscape transitioning from the highlands to the edges of the jungle. The closer you get to Machu Picchu, the higher your risk of getting bitten by typically small biting flies that can get you before you know they’re there. 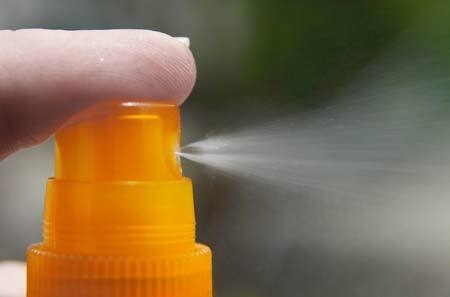 Use repellant to keep these nasty little no-see-ums at bay. A plastic poncho is recommended and can be purchased locally for approximately US$1. 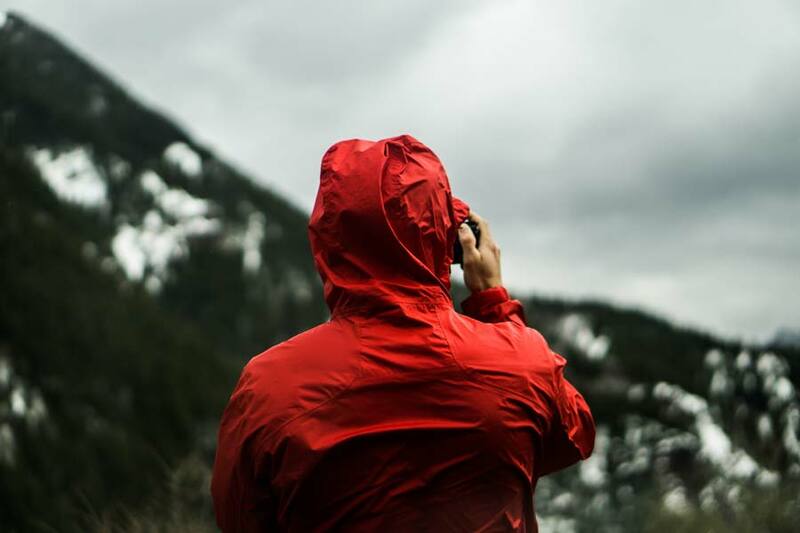 Some trekkers also like to bring waterproof trousers; however, an Impermeable rain jacket/poncho will most likely suffice. Even in the so-called dry season, a sudden rain can take you by surprise, especially since the phenomenon of climate change is making weather increasingly unpredictable. Of course a camera is a must, and it goes without saying (but never hurts to have them on your list just to be safe) to carry extra batteries/memory cards for your camera. You can buy memory cards in Peru but they may be more expensive than they are at home. Batteries, of course, can be trickier, depending on what model you have. Bring extras. Flashlights are also a handy item to throw in your bag. They can be very handy if the power goes out, which does happen on a fairly regular basis in Aguas Calientes/Machu Picchu. A practical plastic bag or two to put all your belongings in is a good idea. Especially handy for separating your dry clothes from your wet clothes. Also, they are very useful for toiletries and for keeping electronics dry during a rainstorm. Bring along good quality comfortable hiking shoes. 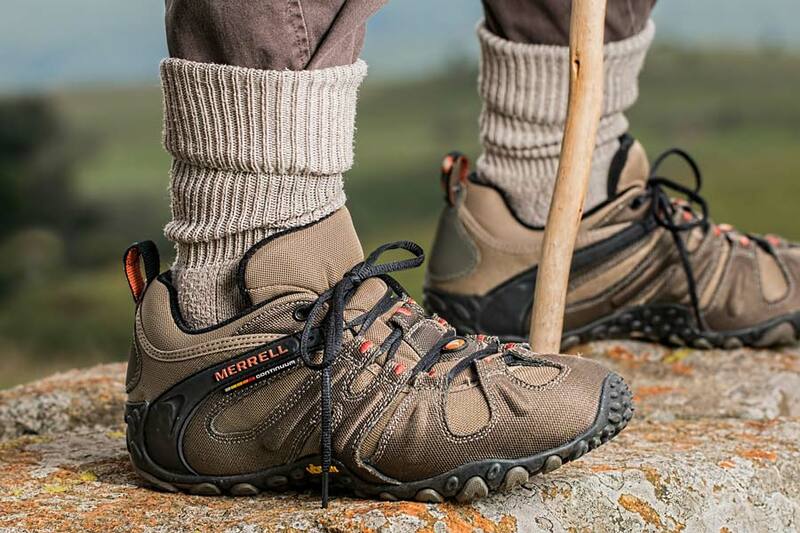 Waterproof boots with decent ankle support are ideal; however, if you already have a comfortable pair with good traction, then don’t go rushing out to buy new boots – you’re better off with your current footwear! Also, a pair of sandals to give your feet a break when you’re in camp can be soothing. Better yet, make them hiking sandals; that way, you can switch to them for walking, if need be. You’ll say goodbye to your porters and chefs on the 3rd night. Typically, this is also when you’ll have the chance to tip them. You’ll also want to tip your guide after the tour of Machu Picchu. A metal water bottle is ideal because your chef will boil water for you to drink. Pour the hot water into the bottle at night and you get instant hot water bottles. In the morning, the water will be cool enough to drink. 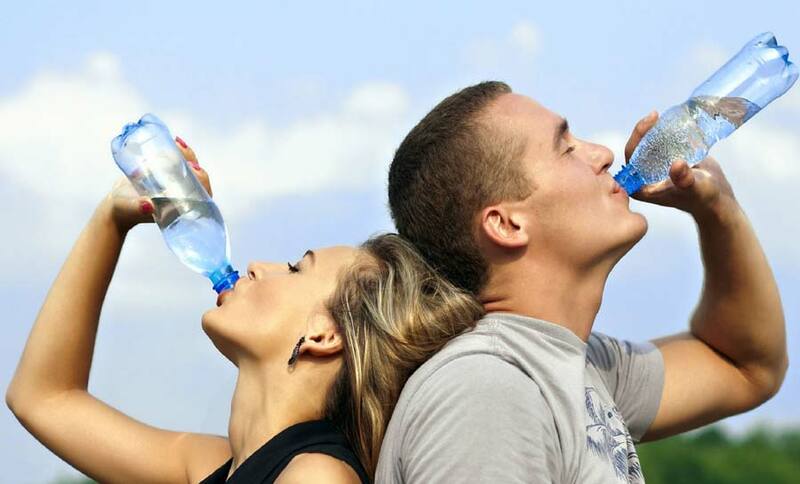 Another good option is to bring a hydration pack, such as a Camelbak, which is both practical and easy to use. 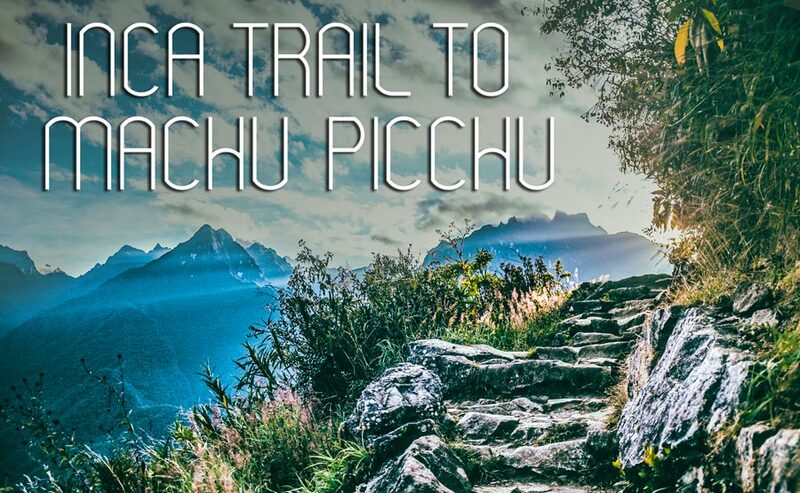 For more information about the luxury tour to Machu Picchu, Kuoda offers, and for information on securing Inca Trail Permits, please read our Inca Trail Trek Overview Page. 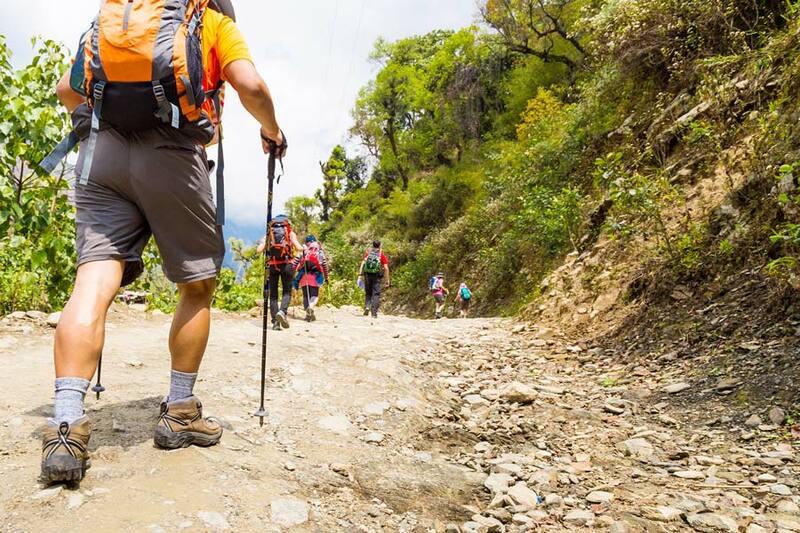 Contact us and reach out to one of our Kuoda Travel Designers to learn more about how to include a luxury Inca Trail trek in your customized Peru tour.